Lenovo A2010 Now In PH For 4999 Pesos, Comes With 64 Bit Processor And LTE! Home / lenovo / lenovo a2010 / lenovo a2010 lte / lenovo a2010 ph / lenovo a2010 specs / mobile / news / Lenovo A2010 Now In PH For 4999 Pesos, Comes With 64 Bit Processor And LTE! Smartphone competition nowadays keeps on getting tighter especially in the under 5K region and I'm glad to say that international brands such as Lenovo is up to the challenge. It was announced by another top local tech website that the Lenovo A2010 is now in the Philippines. 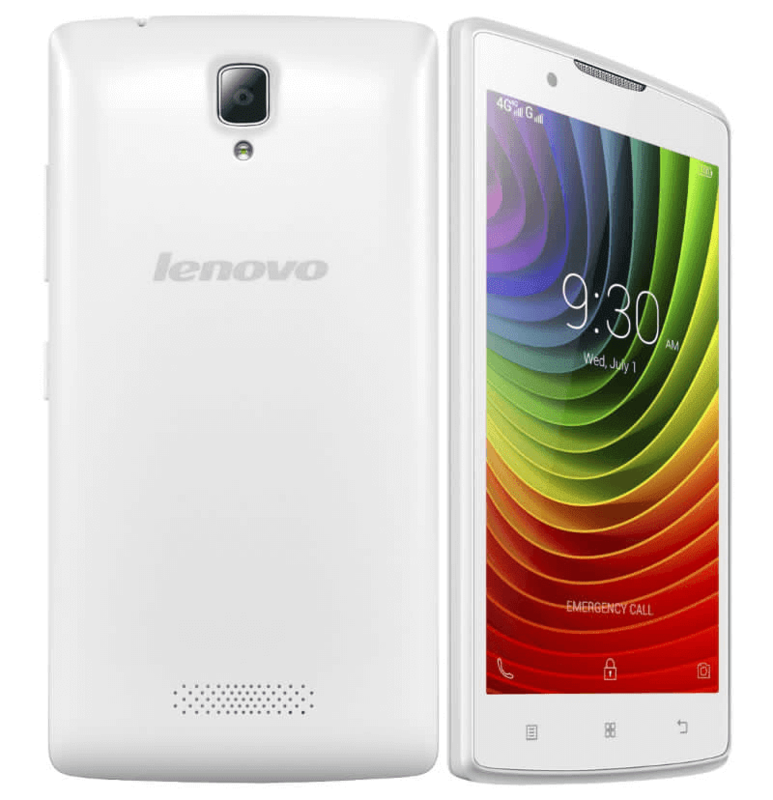 The Lenovo A2010 is a 4.5 inch smartphone that's powered by 1 GH 64 Bit MT6735 quad core processor. It also boast 1 GB RAM, 8 GB internal storage and 2,000 mAh of battery capacity. What's interesting here is it's one of the few good smartphones right now under 5,000 Pesos that has LTE connectivity coming from a well respected international brand. What do this mean? Other local brands not named Cherry Mobile should step up their game now or else devices like this one will eat them up slowly. The Lenovo A2010 is now available at Villman for just 4,999 Pesos.